At the same time we would like to inform you that the remaining data, ie phone numbers, NIP numbers, REGON, KRS, bank accounts, e-mail addresses remain unchanged. There is a new version Grinfy M&A! 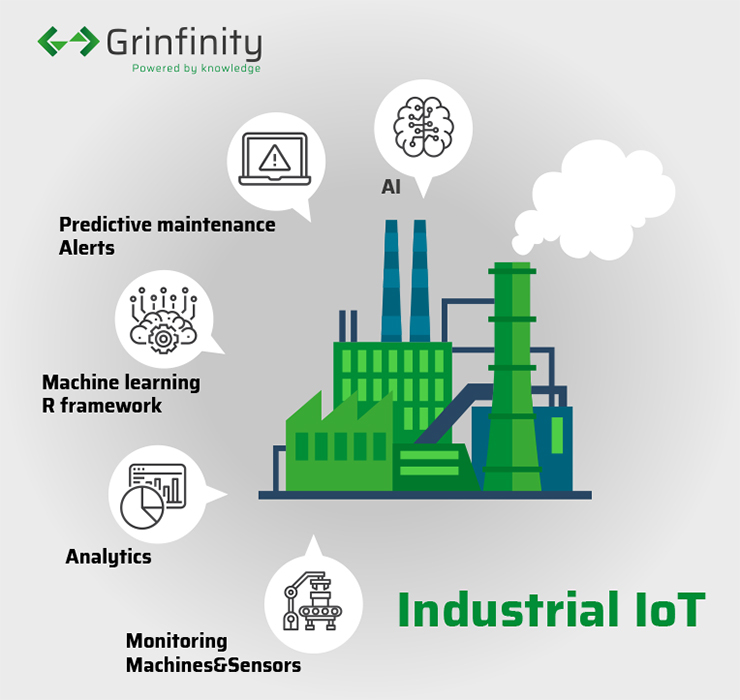 Grinfy M&A is a platform for monitoring and control of IT infrastructure, machine as well as other devices utilizing our proprietary know-how and the most modern technologies: Industrial IoT, Artificial Intelligence, R framework and other. Grinfy is designed to help its customers analyse their infrastructure, detect anomalies, carry out predictive maintenance and find configurations that optimise overall efficiency to decrease costs for the company. The broad scope of existing and potential customers includes large/medium industrial corporations and energy/gas sector. 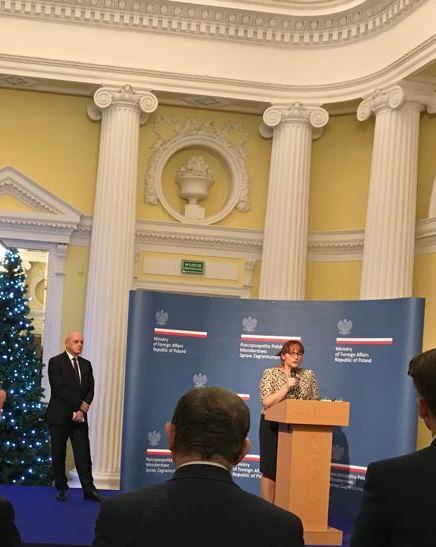 Grinfinity took part in the All-Poland Civic Energy Congress with the participation of Mr Michał Kurtyka, Undersecretary of State at the Ministry of Energy. civic energy best practices from EU. 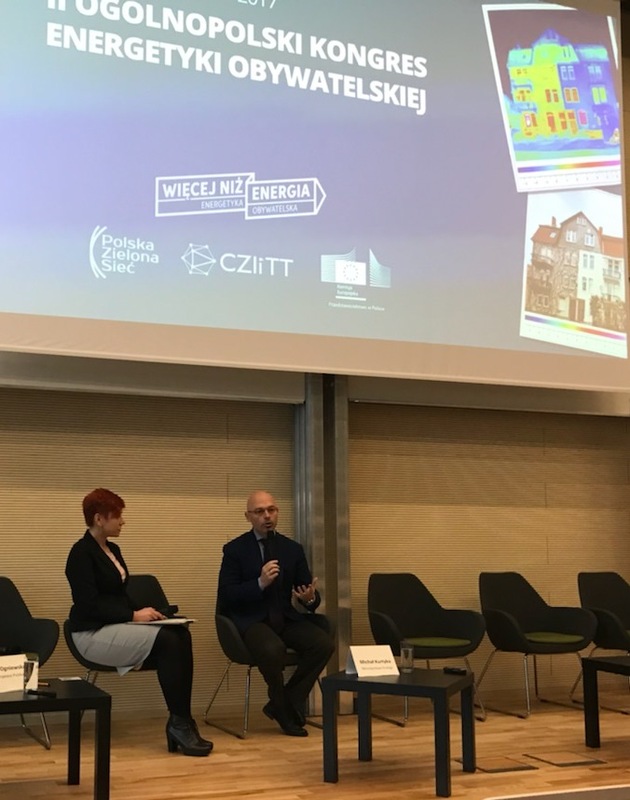 Mr Kurtyka emphasized the role of Poland in promoting the idea of energy clusters created together with the European Commission. Such clusters can contribute to increasing the energy potential of the individual. The Congress also concerned the subjects of start-ups, ways of financing ventures and the Polish power energy market.